Dehydrated preparation for Demi Glace. For a variety of Roast Meats, such as Duck & Lamb, use Chefwise Demi Glace to create a sweet & tangy Raspberry Balsamic Glaze. 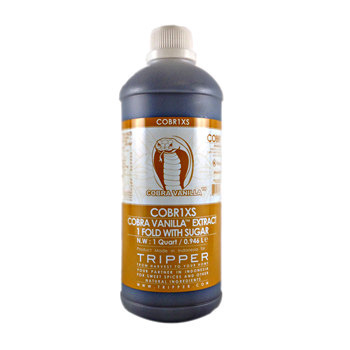 Combine, Chefwise Demi Glace with a variety of dry herbs & spices for a unique signature Dry Rub for BBQ Beef or Pork Ribs. 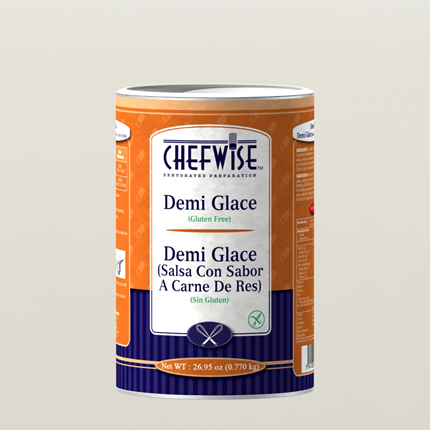 Try a touch of Chefwise Demi Glace in a classical Italian preparation Veal Osso Buco Milanese, for that extra rich robust flavor. Buon Appetito! Warm Mediterranean Nights…'85try a Pomegranate & Honey Lamb Tangine! The secret ingredient …'85 Chefwise Demi Glace, the making of memorable meal. The Classical flavors of Beef Bourguignon; beef, red wine, mushrooms, pearl onions and bacon, all enhanced with the convenience and ease of Chefwise Demi Glace. Home-cooked flavors of Mom’s American Beef Stew are a breeze with Chefwise Demi Glace.